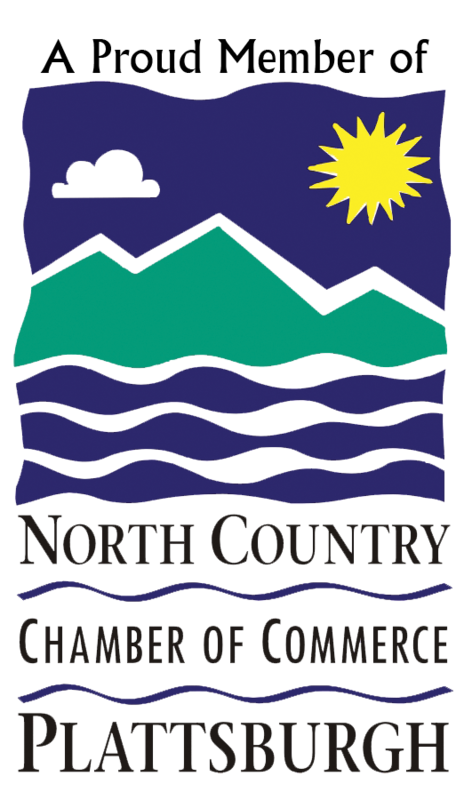 Discover Purity Coffee at North Country Chiropractic! 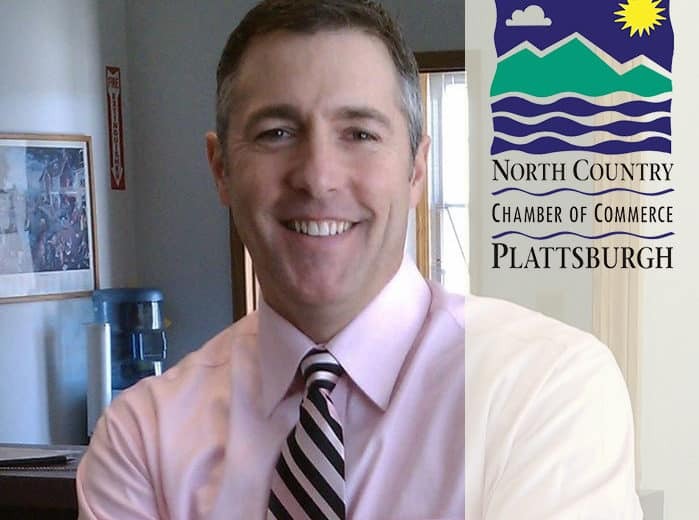 Look what’s brewing at North Country Chiropractic! 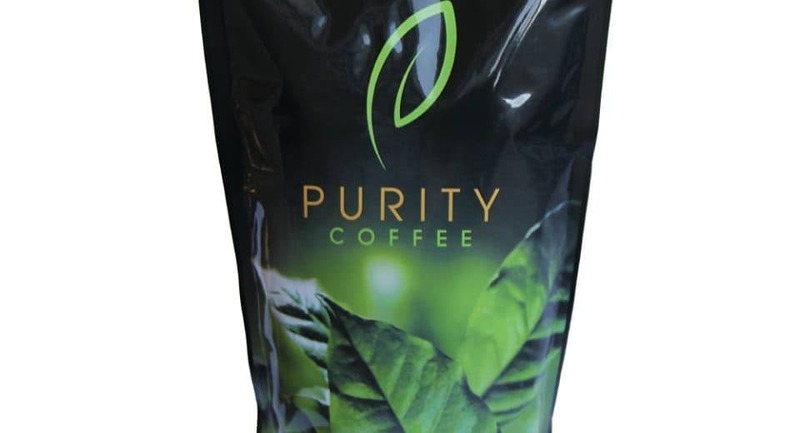 Purity Coffee is coming soon for your enjoyment and good health! Purity Coffee is an organic coffee that goes down smooth without giving you that ‘sour’ heavy stomach feeling. It is invigorating! And . . . . no more ‘jitters’! If you are in a treatment plan, please ask for your free sample! 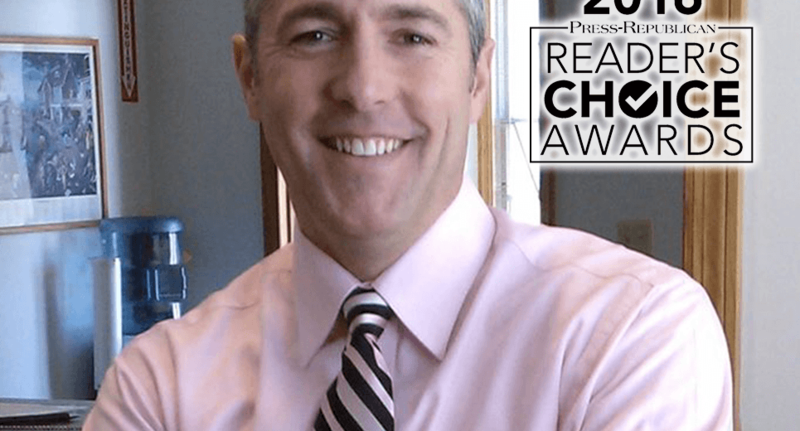 Dr. Benoit and his team are proud to be named “Best Chiropractor” in The 2016 Press Republican Readers Choice Award! 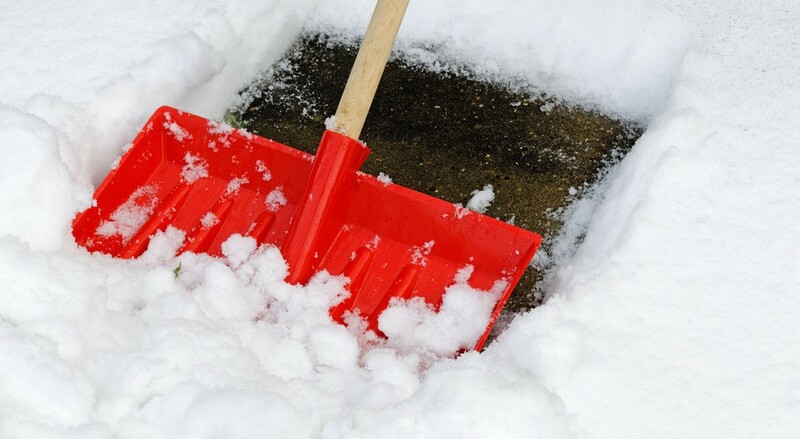 Winter low back pain from snow removal can be prevented with correct snow shoveling technique. These tips give pointers on finding the right shovel, proper shoveling posture, and exercises to relieve muscle strain.